Definition at line 1634 of file commctrl.h. Definition at line 1636 of file commctrl.h. 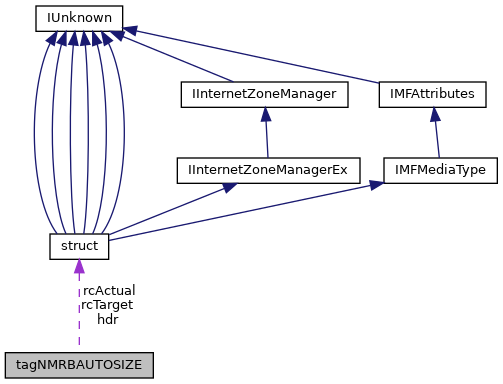 Referenced by CTrayWindow::OnRebarAutoSize(), and REBAR_AutoSize(). Definition at line 1635 of file commctrl.h. Definition at line 1638 of file commctrl.h. Definition at line 1637 of file commctrl.h.